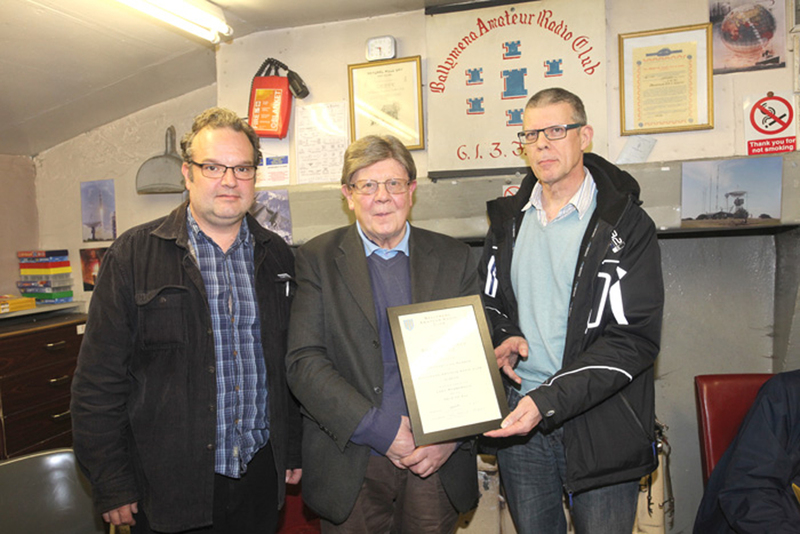 The Club Meeting on 29th October 2015 was in the form of a Halloween Party. 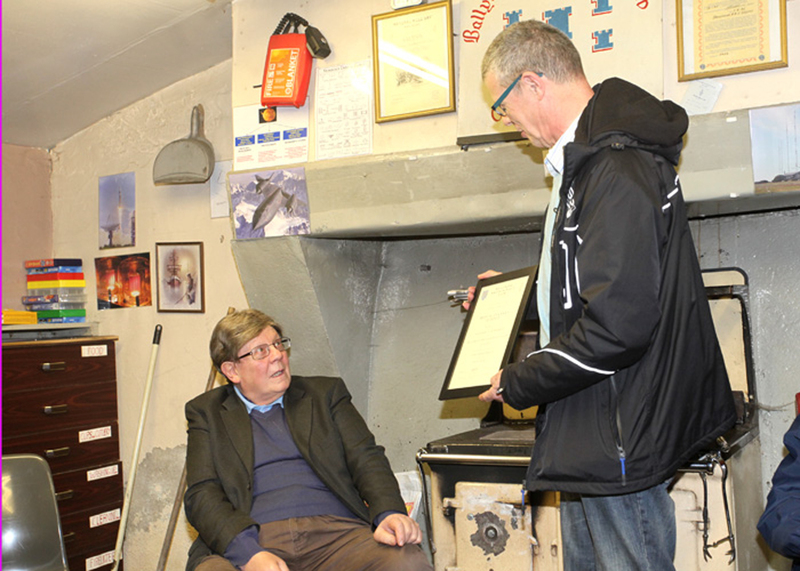 After we had all arrived we had a surprise for Bertie Chesney Gi4DCC. 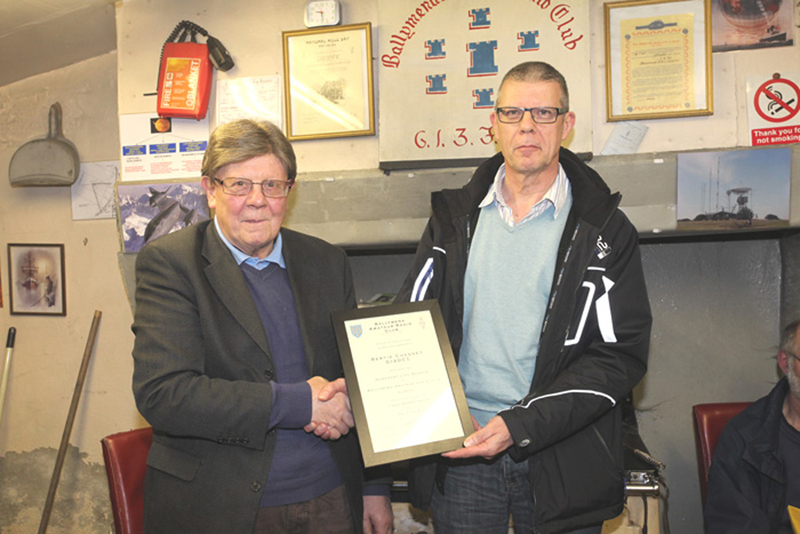 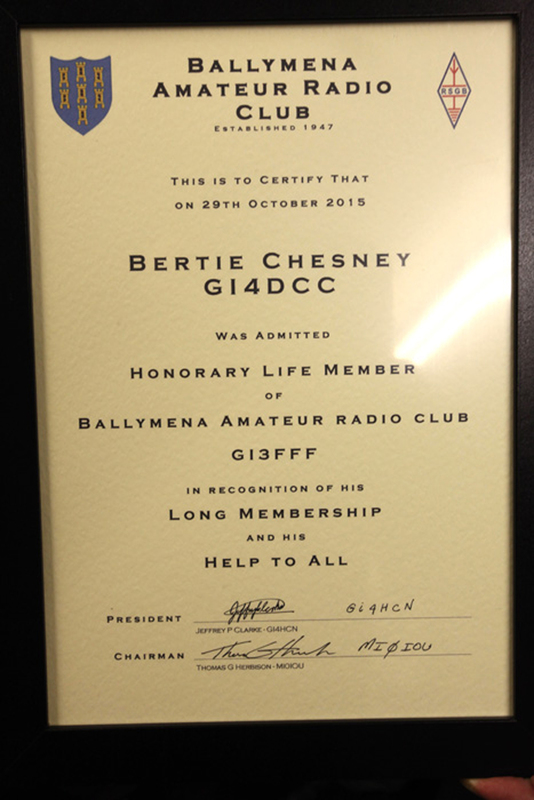 Our President Jeffrey Clarke GI4HCN conferred Honorary Membership to Bertie. 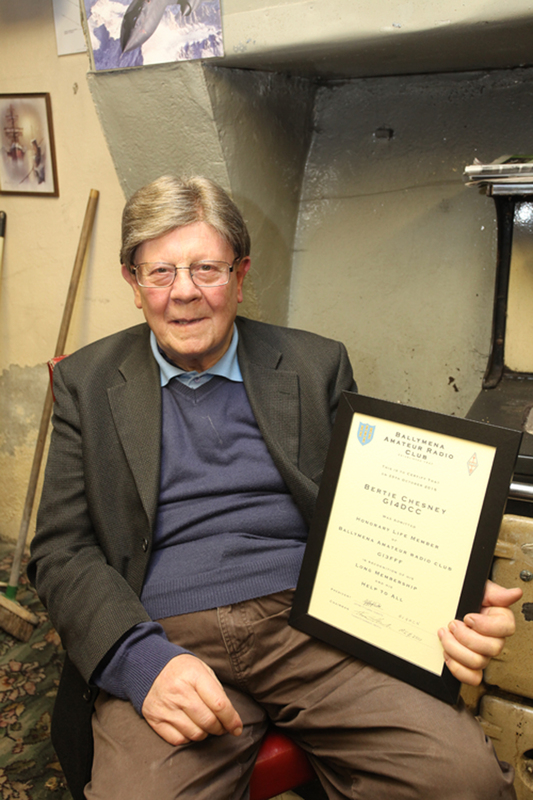 Bertie has been a faithful member of Ballymena ARC for nearly 50 years and has been a very good attender and helper to many over the years.